Revive your drive with the sturdy design and dependable, OE-standard performance guaranteed by SMART PARTS replacement IGNITON wire sets. Igniters are commonly used for lighting the burners of industrial and domestic boilers, hot air generators, etc. 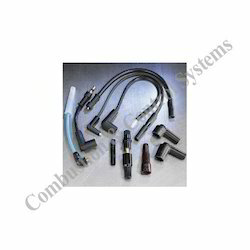 Combustion equipments, ahmedabad importer and suppliers of silicon ignition cable for ignition and flame sensing purpose. 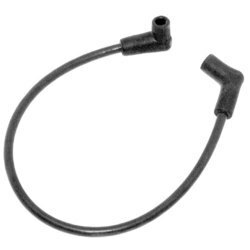 Unitech Combustion, Ahmedabad offering Weishaupt burner original Ignition Cable & Electrode Plug coupling in stock. We have following modals are in stock.